1. 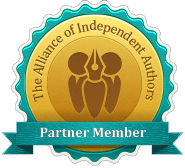 Your book needs to be available through a wholesaler/distributor that libraries use. Ingram, Baker & Taylor and Brodart are some of the top companies librarians turn to when they want to buy books at a discounted rate. Don’t make it difficult for librarians to find or buy your book. They are very busy people. 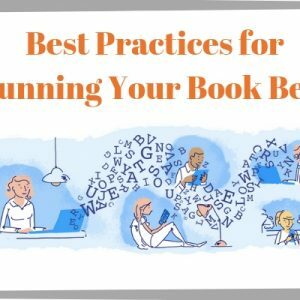 Make your book available in the right channels, the places they already frequent. Libraries can buy hardcover and paperback books distributed by Bublish through Ingram and eBooks through Overdrive. Talk to your local librarian (when she or he isn’t busy) about the terms (discounts, etc.) they look for when buying a book. 2. Your book needs a PCIP block on the copyright page. PCIP (Publisher’s Cataloging-In-Publication) is a cataloging block created by a trained cataloger at the request of a publisher. This cataloging block gives librarians all the information they need to quickly add a record to their database or card catalog. This means improved service to library users (and happy librarians). PCIP should only be created by a professionally trained cataloger who understands the required format and controlled vocabulary used by the library community. At Bublish, we work with The Donahue Group for all our PCIP requests. 3. Your book needs a professional presentation for library buyers. This means two things: positive reviews from journals and publications that matter to librarians. Library Journal, Booklist, and School Library Journal (for children’s books) are a few of the top sites librarians frequent to discover new titles. 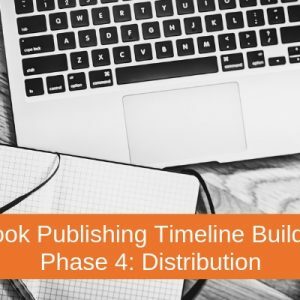 These publications often require Advanced Reader Copies well in advance of publication, so make sure you understand submission requirements well in advance of your book’s launch date. One of Bublish’s titles, Dead Serious: Breaking the Cycle of Teen Suicide, received a starred review in Library Journal. That review, along with the author’s strong, professional outreach to librarians, resulted in hundreds of libraries across the country ordering the book, many multiple copies. 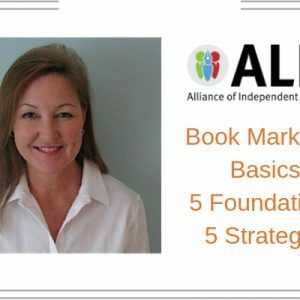 For more information about how to market your book to libraries, check out the American Library Association’s “Marketing to Libraries: Basics” Guide. It’s packed with useful information. The team at Bublish is especially excited to celebrate National Library Week this year because we’re getting a new library in our hometown of Mount Pleasant, South Carolina (a suburb of Charleston) in May 2019. We can’t wait. Check out this sketch of our rocking new library! We plan to stop by on opening day and say thanks to the planners and librarians who made this happen. Don’t forget to thank your local librarians this week. They do so much to serve our communities. 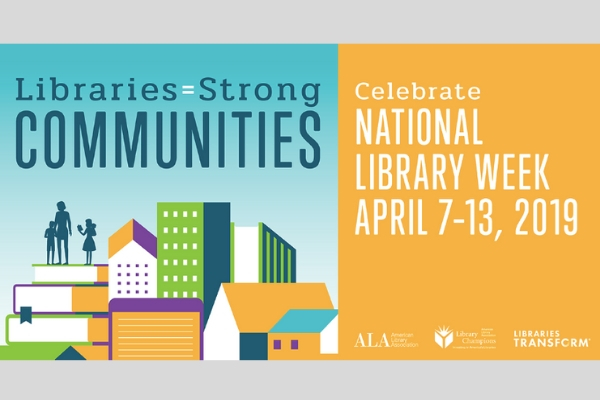 Happy National Library Week!